NTSE Stage-1 2019 exam was held on 18th Nov. 2018 at various centers in Kerala State. You can match your answer key with the respective official key. *Note: Last Date of submitting Objection/Feedback is 3-Dec 2018. State Council of Education Research and Training, Kerala has been released the result of Kerala State Level NTSE 2016-17. Candidates with the following Roll Numbers for the Kerala State Level NTSE for class X conducted on 06-11-2016 are selected to appear for the National Talent Search Examination 2017. 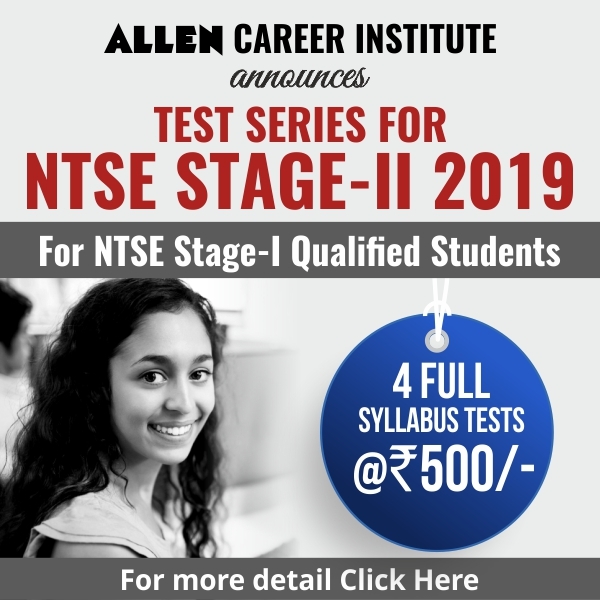 The admission card and other details including the centre of the examination will be sent to the selected candidates directly by the NCERT New Delhi. The National Level Examination will be conducted on 14 May 2017. The State Council of Educational Research and Training, Kerela has invited applications for the State Level national talent Search Examination 2017 for the students of class 10th, the stage 1 of which is scheduled to be held on 6th November 2016. Only those students who are studying in Class X during this academic year (2016 – 17) in any Government/Aided/Recognized schools/Kendriya Vidyalaya/ Navodaya Vidyalaya in Kerala are eligible to apply for the same. The students who have secured not less than 55% for all non-language subjects in the qualifying examination of class IX of 2015-16 will be admitted for the examination. 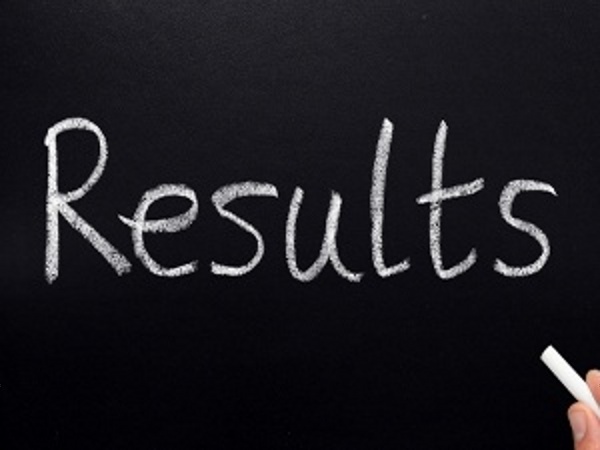 SCERT, Kerala has been declared the result of Kerala NTSE 2016 which was conducted on 11-11-2015. Qualified candidates now are eligible to appear in NTSE stage 2 Exam which will be conducted on 8 May 2016. 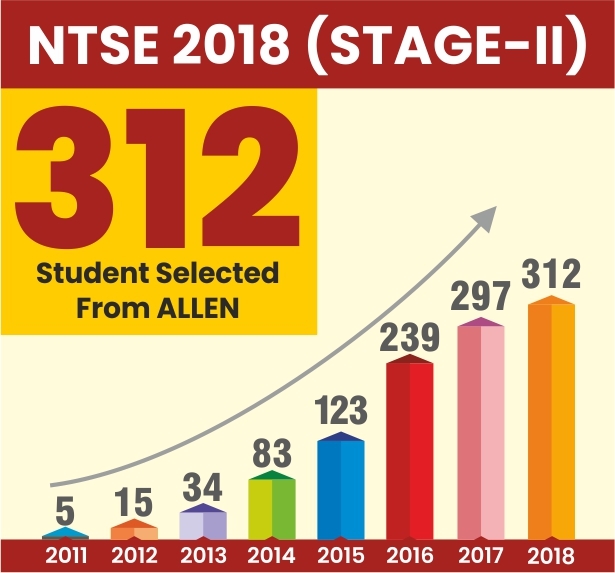 This year total 140 candidates have been qualified for NTSE Stage 2 Exam from Kerala. The admission card and other details including the center of examination, will be sent to the selected candidates directly by the NCERT, New Delhi. 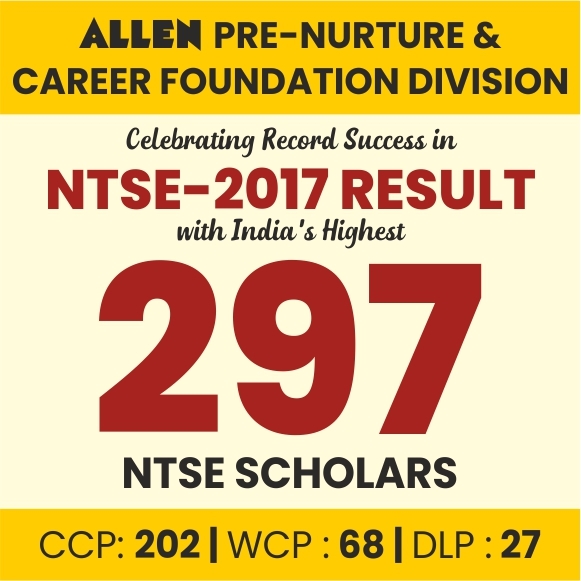 ALLEN Career Institute wishes you ‘ALL THE BEST’ for NTSE Stage -1 Exam 2016. 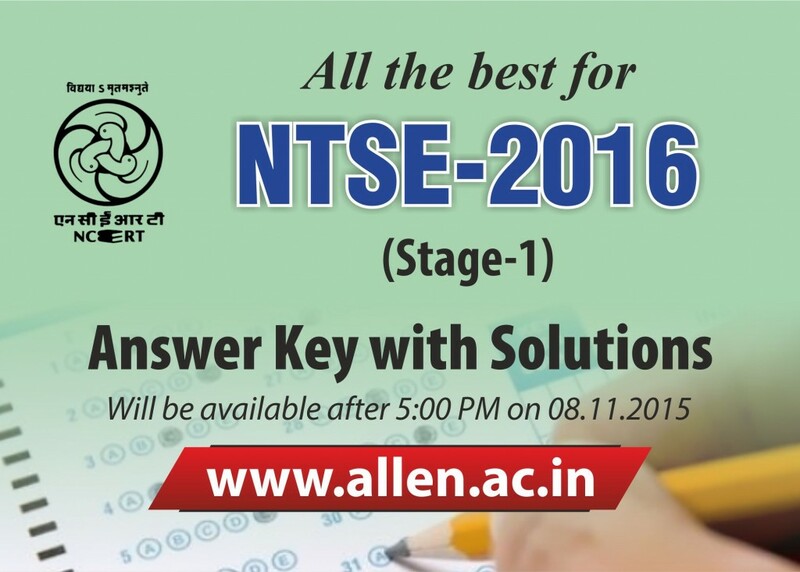 NTSE 2016 Stage 1 Exam Answer Key: State-wise answer key and paper solutions, prepared by the ALLEN Career Institute’s experienced faculties will be available on 8th November 2015 after 5:00 PM. Kerala National Talent Search Examination(NTSE) 2016 Application Forms submission date has announced by the State Council of Educational Research & Training(SCERT), Kerala for the students of Class X (undergoing).